Hi everyone!! Hopefully you all had a great weekend. We certainly did. Not much of anything, which was amazing. Nothing quite like a weekend focused on family. With the majority of my book work (oh see that shameless plug there about a possible upcoming surprise) done, I was able to spend some much needed time recharging my batteries with my girls and husband. We watched lots of movies, and stayed in our PJ’s all weekend long. Can you imagine? I am so so so excited to co-hosting this week’s Merry Monday Link Party. 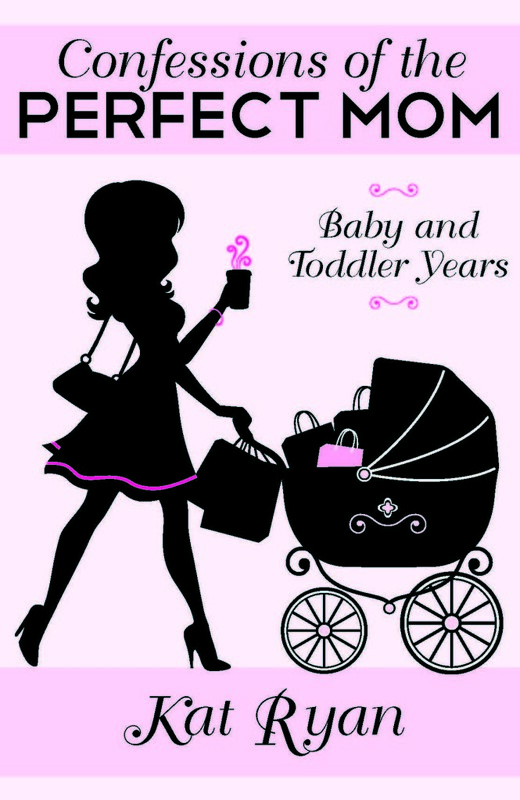 It is a party that I have been linking up at since I started blogging and always get such great ideas from all the blogs that link up. You will love this party as much as I do, so pop around. Check out the other Co-Hosts; and if you don’t already follow them then sign up. You won’t regret it. Loved loved loved this post. 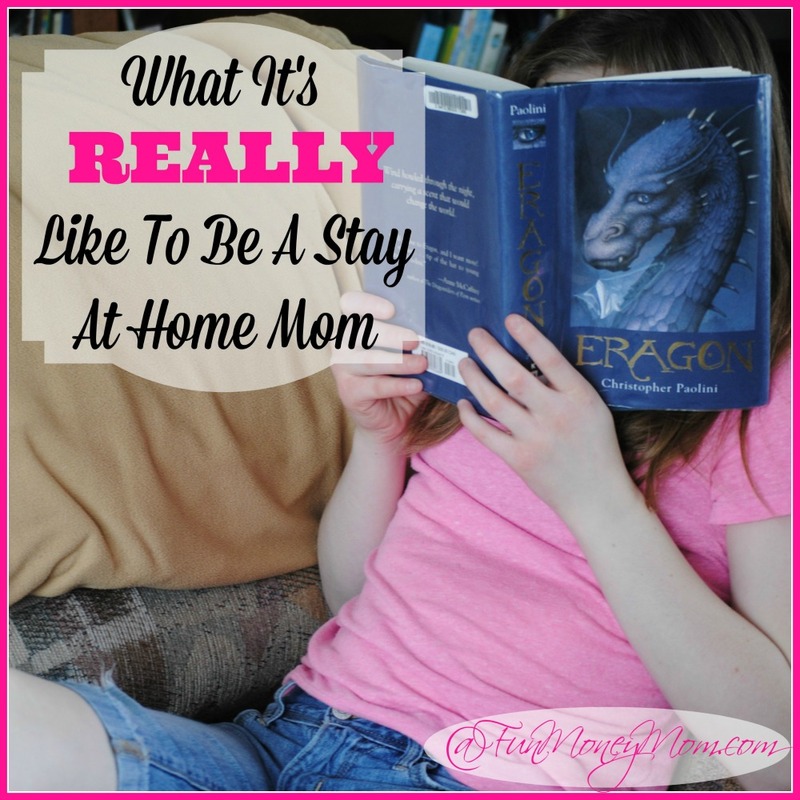 It is so utterly true about being a stay at home mom. I get asked a lot what do I do all day. And never have a real answer, from now on I am going to give them a hand out on this article. This is a subject that everyone needs to think about. 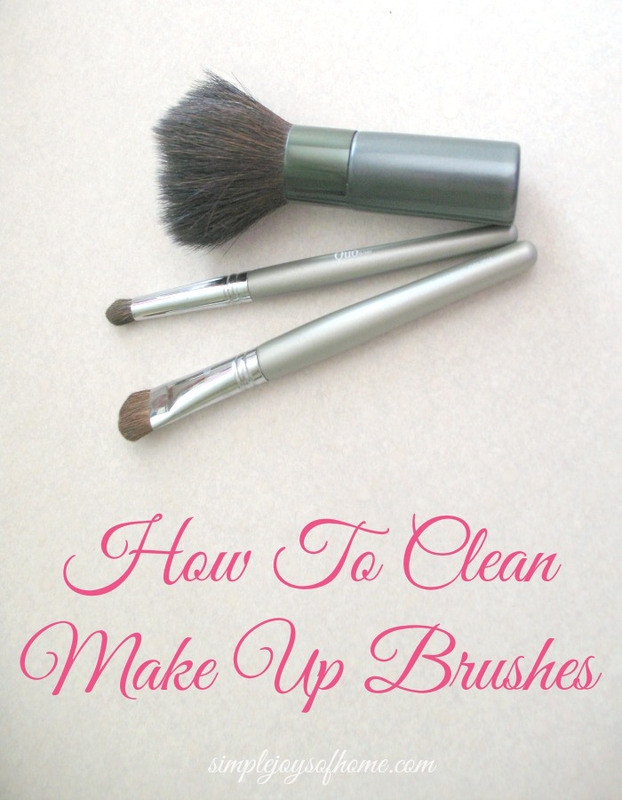 Do you wear makeup brushes? Then they need cleaned. Would you leave paint on your paint brushes and re use them? No you would not. 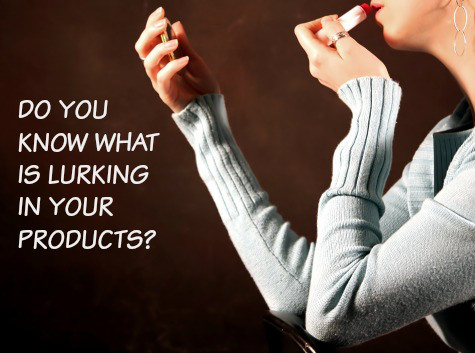 So why leave makeup on your brushes and use them on your face again?